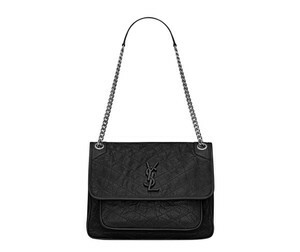 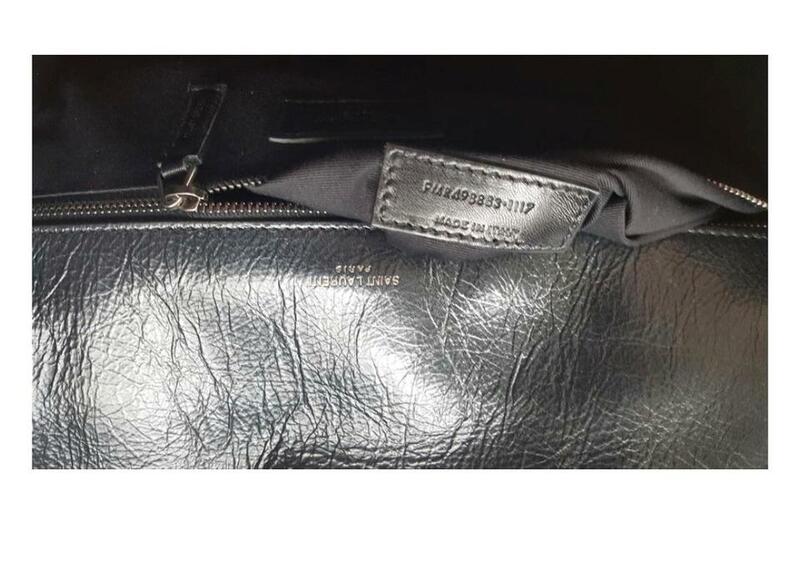 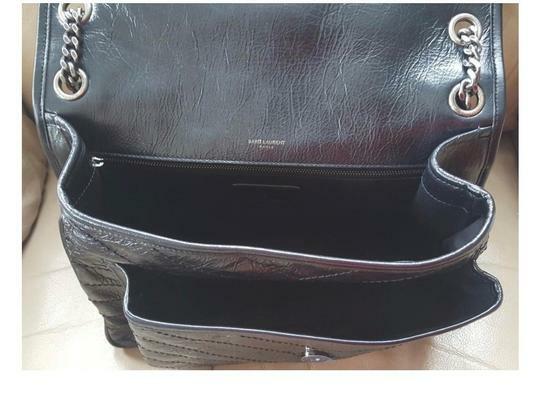 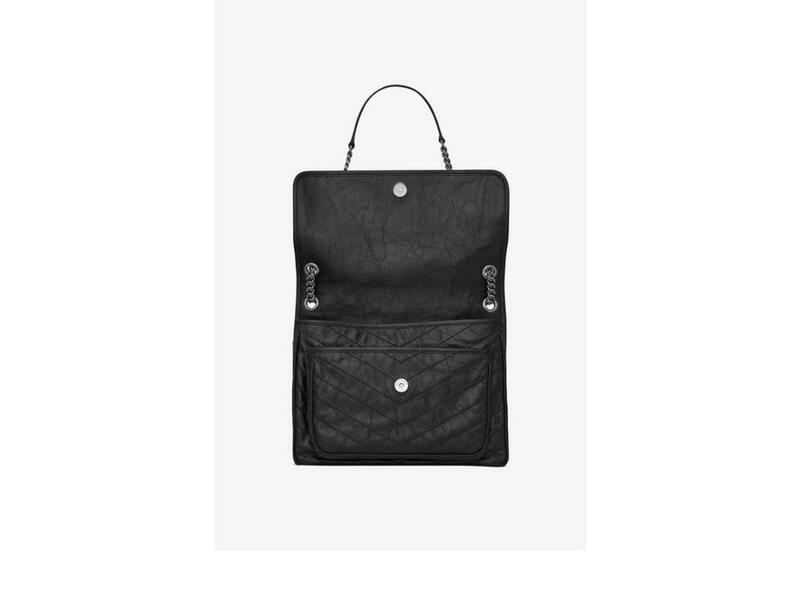 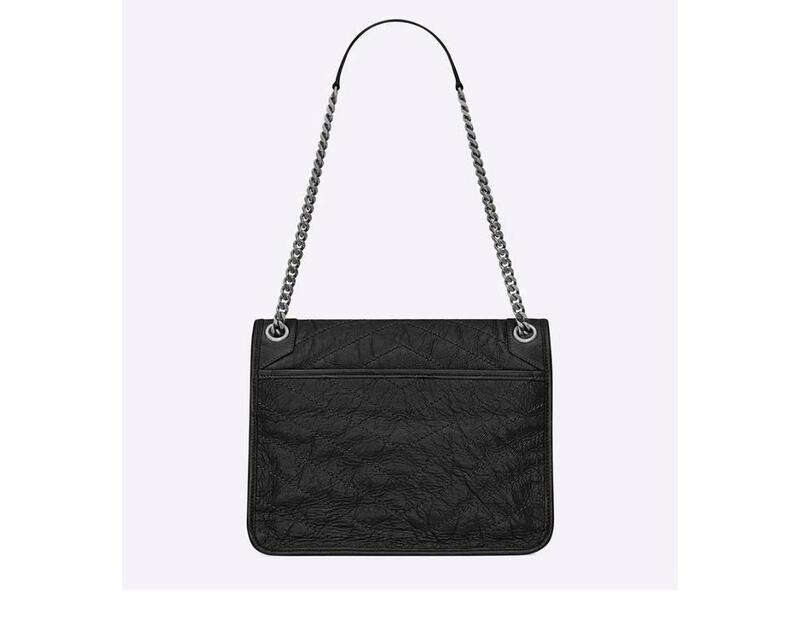 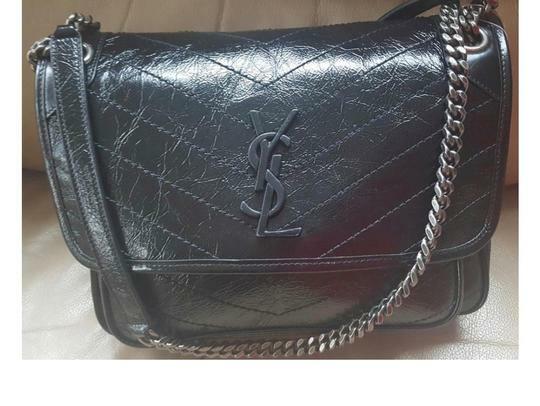 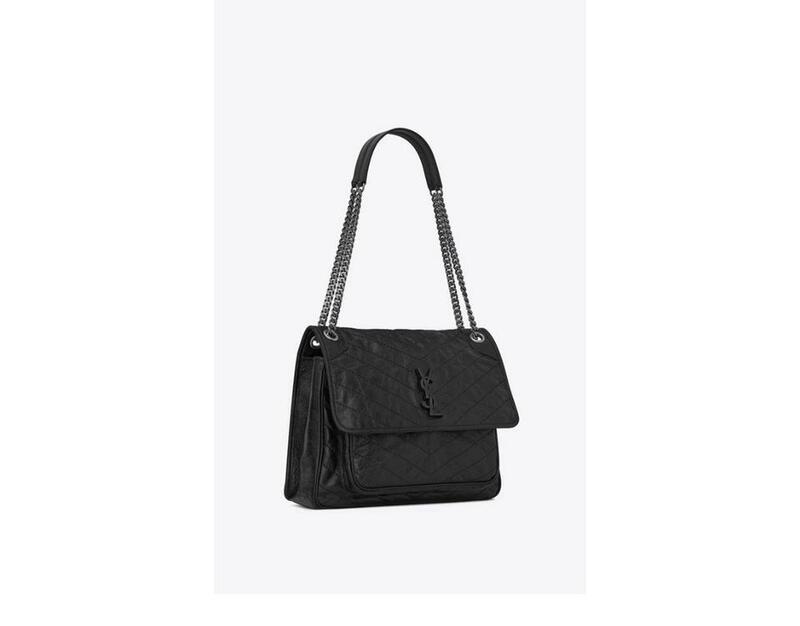 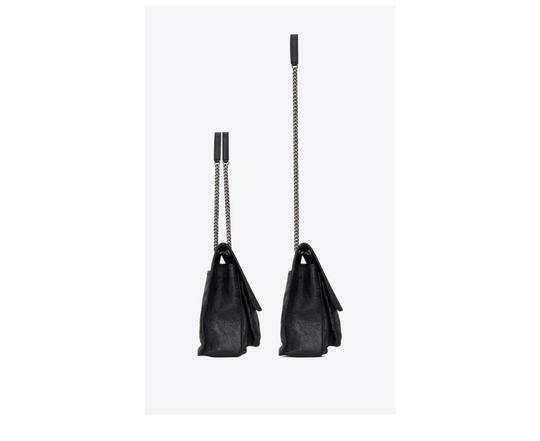 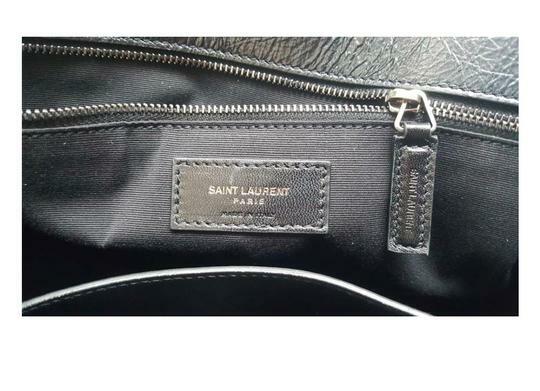 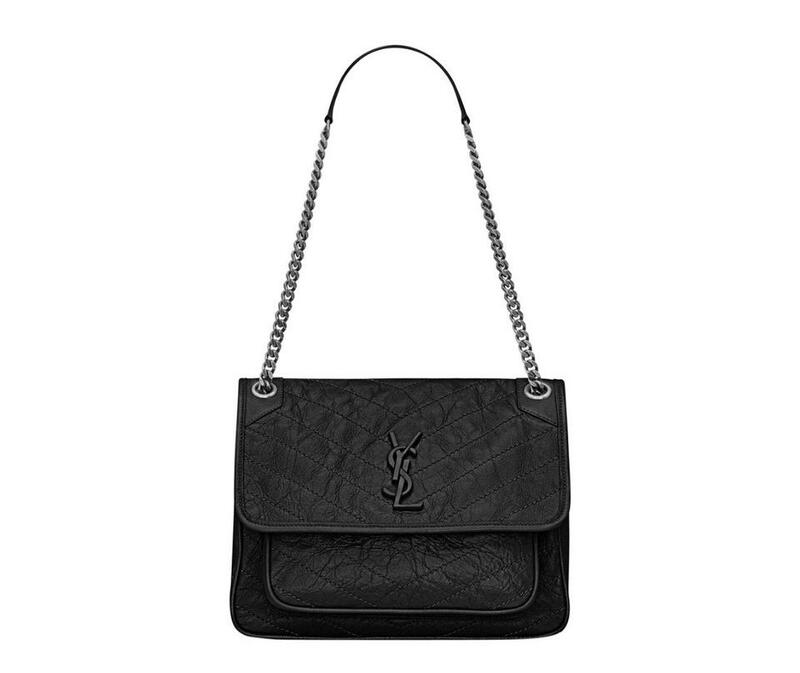 MONOGRAMME SAINT LAURENT BAG WITH FRONT FLAP, WITH A LEATHER ENVELOPED YSL MONOGRAMME, CHAIN AND LEATHER CONVERTIBLE SHOULDER STRAP, CENTRAL COMPARTMENT, AND OPEN BACK POCKET.
. 7.8"H x 10.9"W x 3.3"D.
This bag is brand new, come with dust bag . 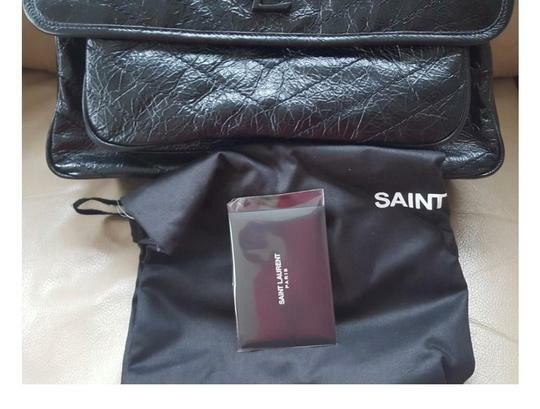 CD Listed by: Carolyn d.